(2003) Political Science, Boğaziçi University. 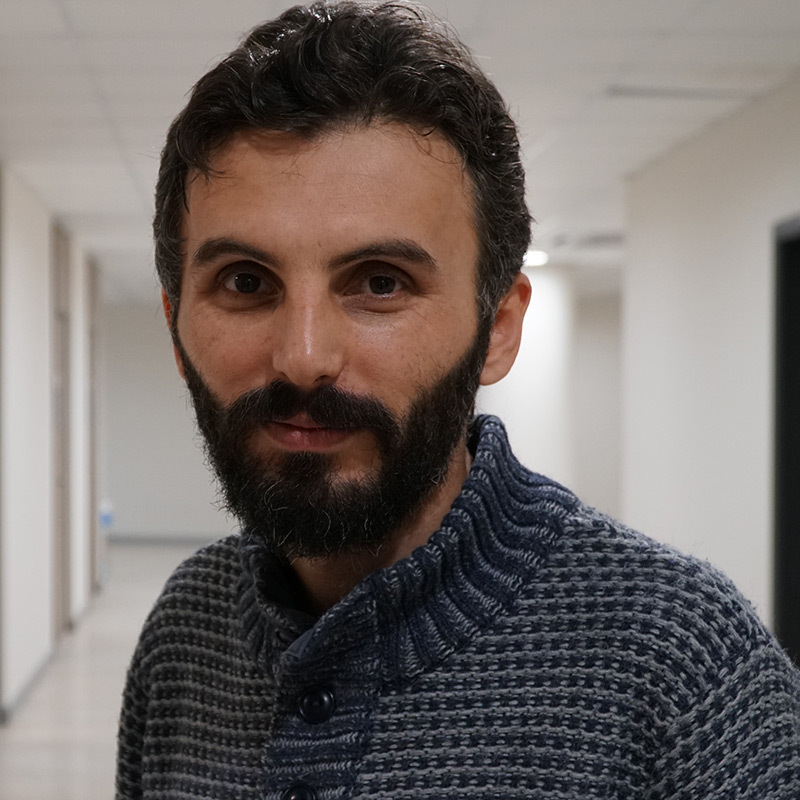 He graduated from Political Science of Boğaziçi University in 2003. He got his MA degre in philosophy at Galatasaray University in 2010. He completed his PhD at the same university with a thesis on Hegel and Levinas in 2017.